SpringsTec Fair 2013, the trade exhibition exclusively dedicated to industrial springs and spring technology takes place from 26 - 28 February 2013 at the Messe Stuttgart Trade Fair Centre in Germany. The region around Stuttgart is one of Germany’s major industry hubs, home to many of Europe’s leading manufacturers in the automotive, mechanical, medical and electrical engineering sectors. Mack Brooks Exhibitions’ idea of launching SpringsTec Fair resulted from comprehensive industry surveys carried out at several Fastener Fair events. Survey results revealed the need for a focussed event for the technology of springs that acts as a meeting point for technology providers, the end-users, distributors and specifiers. 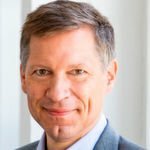 “Our initial research showed that despite springs technology certainly being a niche business, it is rather significant. The 2010 production values in the EU suggested a turnover of 3.3 billion euros for all types of springs and around 1.35 billion euros for helical springs alone. Germany is dominant in this industry sector, followed by France, Italy and the UK. The demand for springs technology seemed to be high enough to justify our investment in a dedicated event designed to meet the needs of this dynamic industry sector,” explains David Tellett, Managing Director, Mack Brooks Exhibitions Ltd. The first SpringsTec Fair is now opening its doors enabling buyers, distributors and end-users of industrial springs, spring parts and wire forms to establish new business relations quickly and directly. 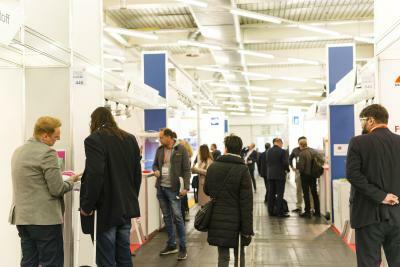 Visitors to the show have the opportunity to learn about innovative products, to source the latest systems and solutions, and to exchange their expertise. 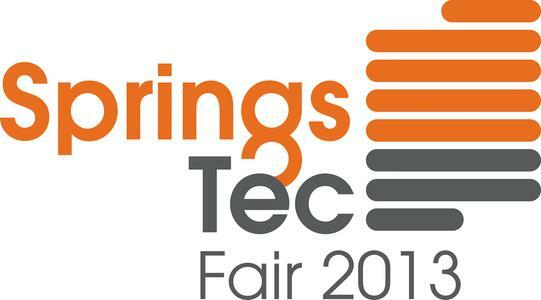 Fifty exhibitors from thirteen countries are presenting an extensive range of industrial springs, spring parts and wire forms at SpringsTec Fair 2013. The exhibition covers all types of springs used in industry and manufacturing such as helical, torsion, leaf, flat and other springs as well as related products and services. Alongside exhibiting companies from Germany, the event features exhibitors from Italy, France, the United Kingdom, Turkey, Switzerland and Spain as well as the USA, Taiwan, India, China and Indonesia. SpringsTec Fair 2013 is co-located to Fastener Fair Stuttgart, Europe’s biggest exhibition for the fastener and fixings industry. 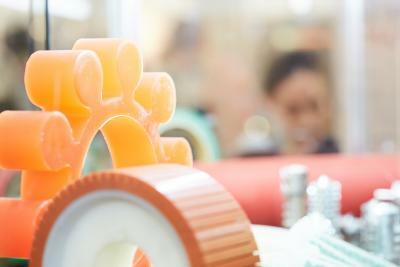 SpringsTec Fair 2013 is open from 26 – 27 February from 10am - 5pm, and on 28 February from 10am - 3pm. 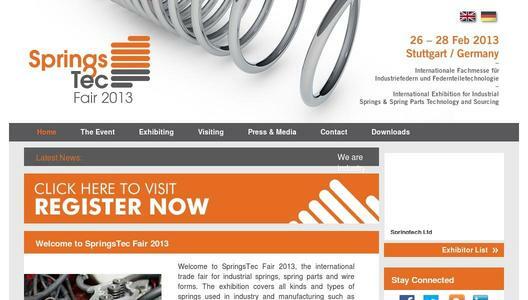 Online registration for SpringsTec Fair 2013 is now open and free of charge at the exhibition website www.springstecfair.com.